Paying attention to fall design trends is a great way to make your home stand out this year. Keeping your home’s exterior maintained throughout the year will entice more homebuyers to enter your property. There are a number of interior home trends you can easily utilize this fall to give your property a boost. The start of fall signals not only a change in the weather, but also a change in the real estate market. Fall is a great time to revamp your property before the holiday season. Investors and homeowners alike should familiarize themselves with the best fall curb appeal and design trends in order to prepare. From renovating to redecorating, there are a number of projects that can be done to make your property stand out. Keep reading to find some unique design tips and revitalize your home this fall, inside and out. 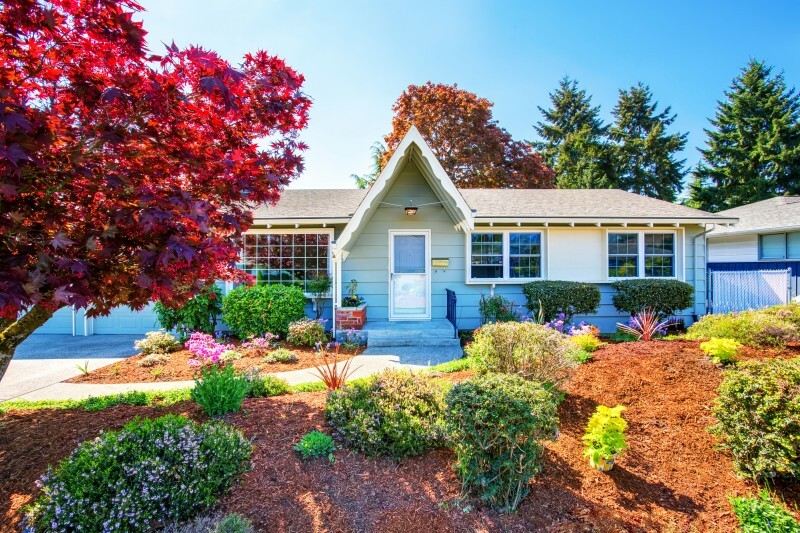 Have you ever sold a property and asked yourself, “how could I have sold that property faster and for more money?” The answer is usually curb appeal. When homebuyers and investors drive neighborhood streets searching for properties, they can really only see the home’s exterior; they are forced to make a judgment call about a potential deal based solely on its appearance. Cleaning up your home’s curb appeal can either be as easy or as hard as you want to make it. As long as you give your front yard a respectable clean (using some good ole’ fashion elbow grease), hiring a landscape artist or gardener isn’t necessary. Remember, trees shed their leaves during the fall, leaving your home more exposed. So grab your lawn mower, a leaf blower and a hose to impress potential buyers in no time. A bright front door is a surefire way to attract potential buyers, and the fall season is a great time to make the change. While purchasing a brand new front door has the ability to give your home a new look, a simple coat of paint will also do the trick. 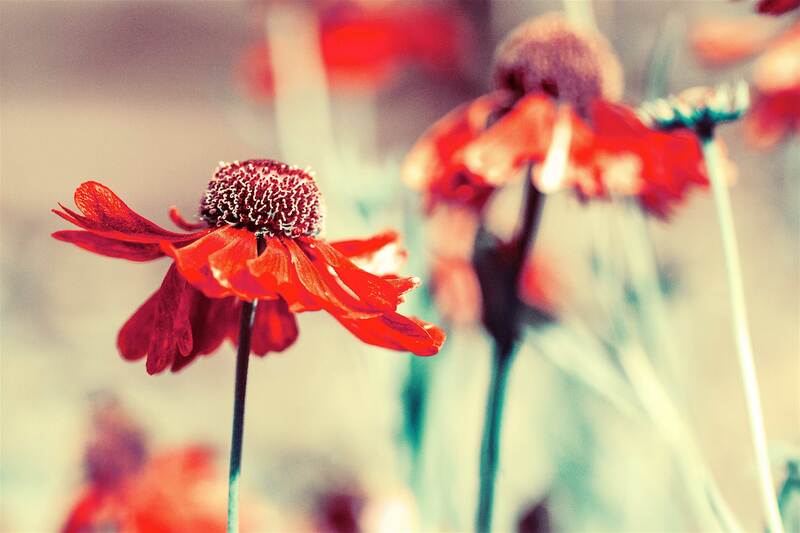 Try choosing a color that is “warm” (think deep reds, yellows, and oranges) to counteract the decreasing temperatures. 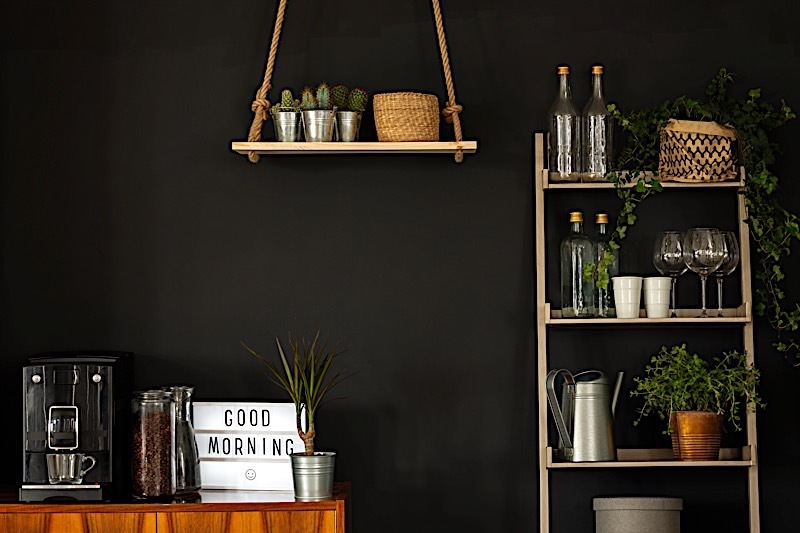 Not only will this inexpensive DIY hack differentiate your home from the rest of the block, it will also make your property feel more inviting. While fall indicates the start of sweater weather (and the start of the pumpkin spice craze), it also means a lesser number of daylight hours. This change might be good for your sleep schedule, but it certainly isn’t ideal for those prospective buyers who can only visit properties after work hours. Avoid this seasonal blunder by ramping up your exterior lighting so home shoppers can see your beautiful property at any time of day! Line your walkway with solar lights (to save money and reduce your carbon footprint) and add one bright ceiling light to the entry way. For an added glow, consider leaving your interior lights on as well. Dirty rain gutters are one way to make prospective homebuyers say “adios” without a second look. Clean gutters, on the other hand, show people you care about the exterior of your home enough to keep it well maintained. Buyers will likely think, “if their exterior is this nice, so is their interior!” If you’re still not convinced, clean gutters in the fall can translate to an easier winter. No one wants to deal with dirty gutters (or water damage) in the snow! Your summer shrubbery might have been beautiful, but will it withstand the chillier fall months? If your answer is no, it’s time to find plants that add value to your home, even when it’s cold. Nothing improves curb appeal like a pop of color, especially as the clouds and rain start to appear. No one wants their beautiful patio furniture destroyed in a thunderstorm. If your patio (or backyard) is uncovered, be sure your furniture is weatherproof. An inviting porch is a great way to entice home shoppers, but mangled wood or moldy wet chairs will have the opposite effect. Pro tip: If your furniture is not weatherproof, bring it inside or move it to the back yard. One way to deter buyers is by covering your patio with an ugly plastic tarp. While fall has the ability to improve your home’s curb appeal on its own (think changing colored leaves and crisp fresh air), it can also have the opposite effect. Keep your lawn at bay by mowing regularly and patching up brown spots. A few fallen leaves can be pleasant, but too many can block the beauty (or entrance) of your home. If you don’t feel like dealing with your lawn throughout the winter months, consider installing artificial turf. Not only will this incinerate your maintenance needs, it will also save you money in the long run. Attractive curb appeal can boost a home’s value by up to 20 percent. As buyers grow tired of driving street after street, they will only be enticed to enter a home whose exteriors are in above-average shape. Your property might be flawless on the inside, but if its front yard is not well maintained, it is unlikely you will have prospective home buyers knocking at your door. Lawn Maintenance: The importance of lawn maintenance cannot be understated when it comes to curb appeal. Piles of leaves won’t distract the eye from overgrown grass or bushes. Make sure to keep your regular lawn maintenance schedule as you strive to create the perfect fall landscape, no matter how chilly it gets outside. 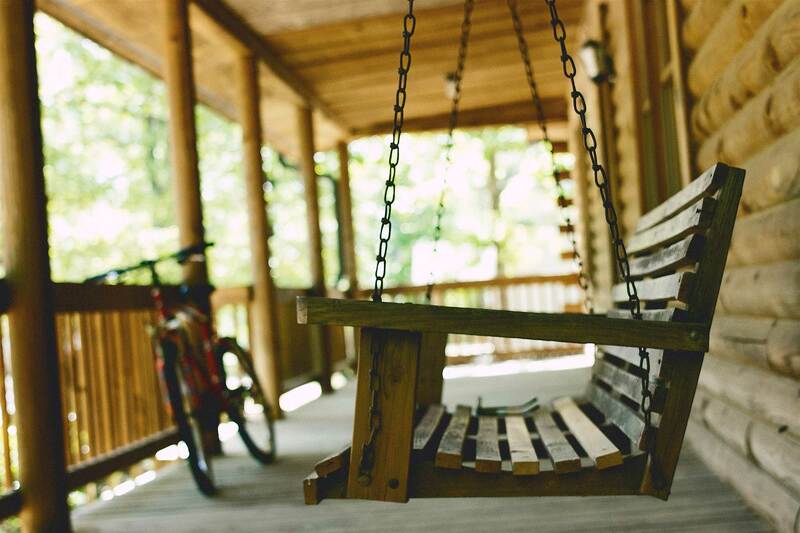 Porch Decor: Highlight your home with a little DIY front porch decor. If repainting your front door is too big of a project, hang a fall wreath to revamp your home’s exterior instead. Potential buyers and neighbors will take note of this effort, making your property stand out throughout the season. Exterior Maintenance: While it’s easy to focus strictly on outdoor fall decor ideas, don’t forget to properly maintain your home’s exterior in the process. 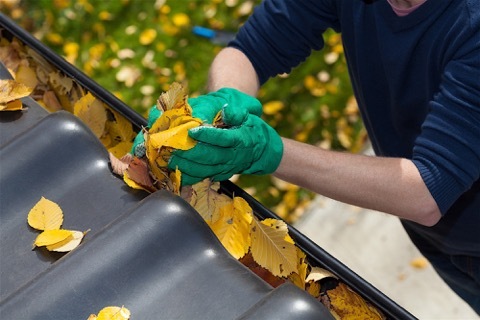 As the seasons change, make sure to regularly clear out debris from your gutters. Whether you are an investor or homeowner, maintenance is key in protecting your property from damage. Exterior Lighting: Fall is supposed to be cozy, not creepy. Don’t scare away potential buyers and guests with flashing bulbs or dark areas. Check on any porch and garden lighting around your property, and make sure your home’s exterior shines. 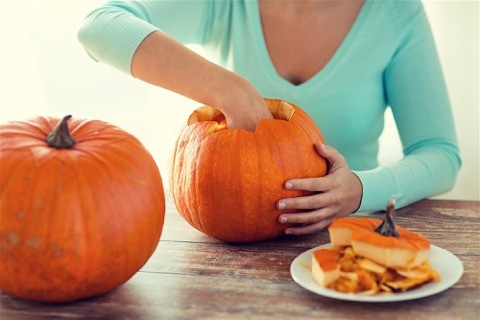 Don’t Go Overboard: While pumpkins and wagons may seem like charming decor when attracting potential buyers or hosting holiday parties, there is a limit to utilizing fall decor. Remember to use your best judgement as you incorporate outdoor fall decorations and other curb appeal ideas. You don’t want your home to stand out too much in the wrong way, either. If you are interested in more year-round curb appeal ideas, be sure to check out this guide. Fall design trends aren’t just limited to a property’s exterior. In fact, there are a number of ways to incorporate fall into a home’s interior that can help boost its appearance and value. Investors and homeowners alike should take careful note to utilize some of this year’s best fall touches into their properties. After all, what better time than now for a little redecorating? For investors, one of the most important things about a home’s interior is creating a space where potential buyers can picture themselves living. One of the best ways to do this is through the right staging efforts. 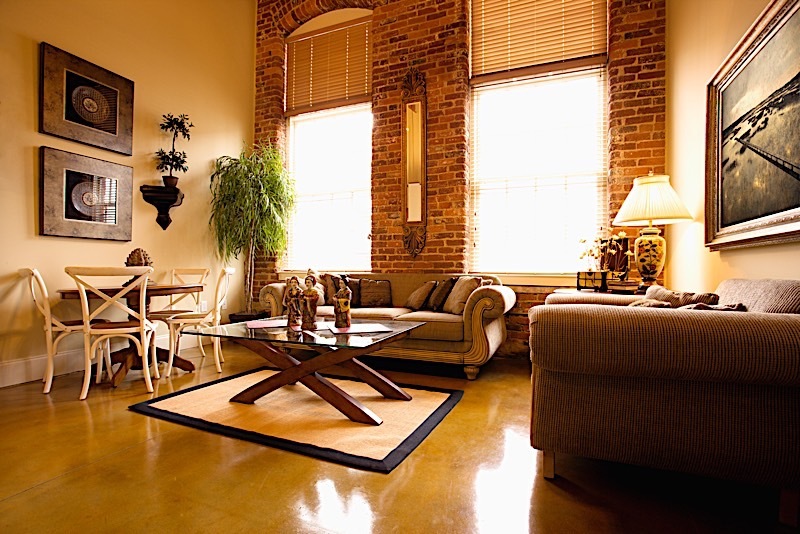 According to Realtor.com, staged homes can sell up to 88 percent faster than those that aren’t. Staged homes can also sell for up to 20 percent more than their non-staged counterparts. You might be asking how this information ties into fall design trends. The answer is simple: by incorporating the right fall decor into your staging and open house, you can help entice potential buyers by creating a space they can envision themselves living in for years to come. Homeowners, on the other hand, may not be looking for ways to sell their home, but rather to live in it more comfortably. Choosing to incorporate the right fall design trends can be a great way to do just that. 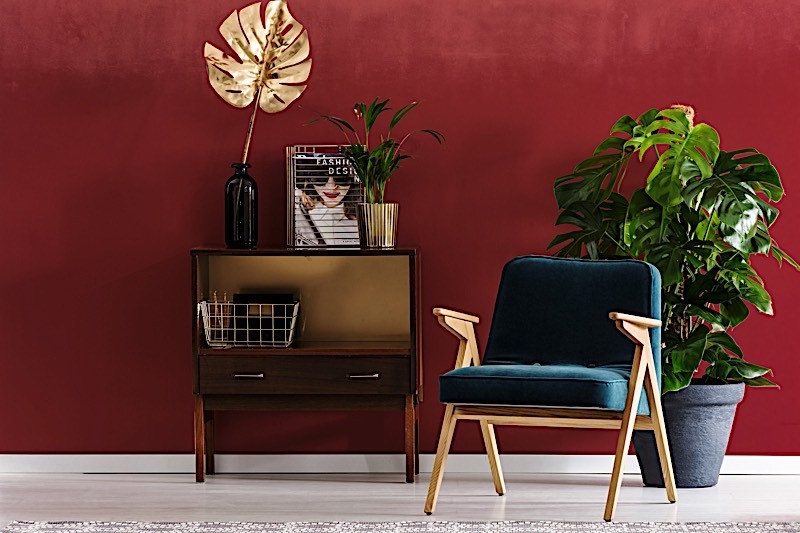 Whether you opt to repaint a wall or redecorate an entire room, selecting a few fall design tips for your interior space can help make your home feel more cozy and comfortable just in time for the holiday season. 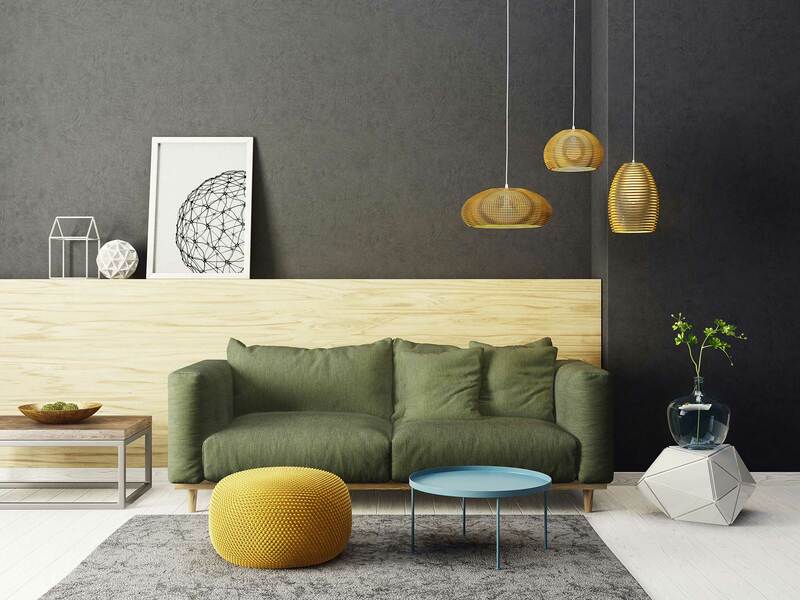 Now, keep in mind that when it comes to interior trends (or any design trends for that matter), not every tip can be applied to every property. 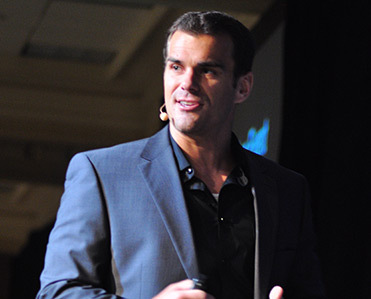 Think about your intentions: Are you trying to sell the property or are you trying to redefine your personal space? Pay attention to your home and think about which fall design tips will work best for you. Choose tips that highlight your property’s best features and strive to find balance. Potential buyers may be looking for fall touches they can add in themselves. On the other hand, other homeowners may be searching for fall decor that makes the space more pleasant. Painting an accent wall is a quick and cost effective way to transform a space. Choose a color like maroon or navy blue, and create some fall ambiance in your favorite room. With the holidays approaching, fall may not be the best time for a full kitchen renovation, but that doesn’t mean you can’t switch up the design. 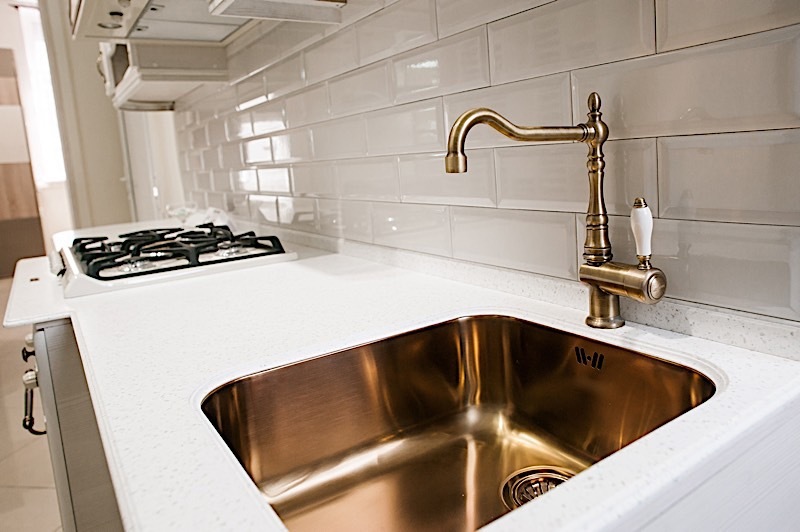 Opt for a simple but impactful switch and change your kitchen fixtures to gold or brass. Take inspiration from nature and incorporate earth tones into your decor. Whether you are staging a property to sell or gearing up to host a holiday party, incorporating a few earth tones (like deep greens and yellows) can take your space from cool to cozy. 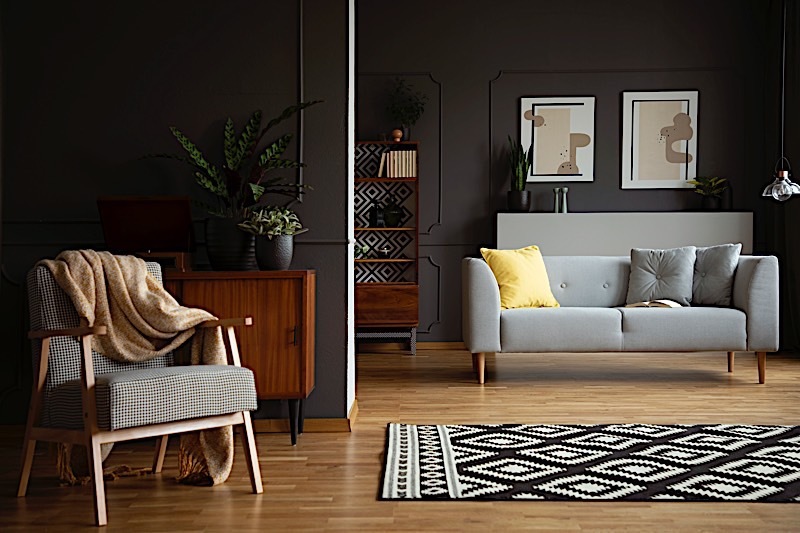 Adding in a rug is a great way to change the mood of a room without going overboard (or over budget). Homeowners can search for geometric designs or floral prints, which can fill a space without taking over the entire room. If your property allows, lighting a fire can help take an open house or evening in to the next level. 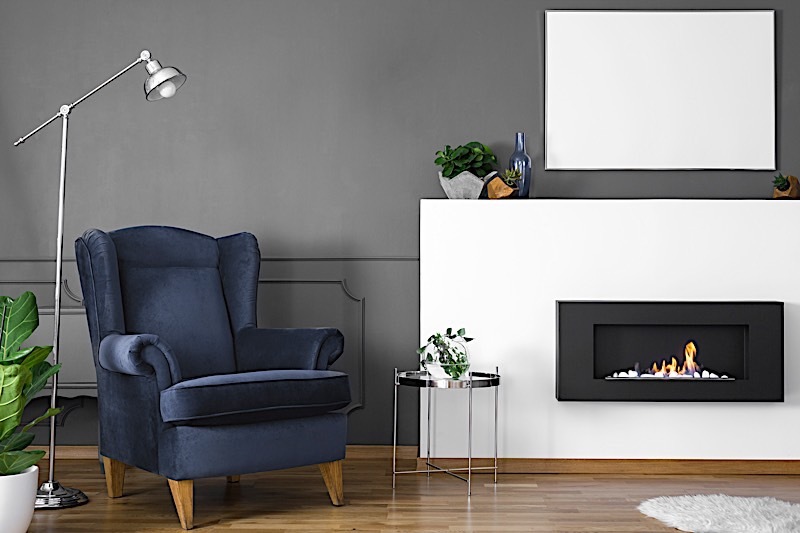 If you aren’t keen on lighting an actual fire, there are options for electric fireplace features that can create the same ambiance. The start of cozier weather doesn’t mean your living spaces should get cramped. Assess your home for storage issues and seek out unique solutions. Potential buyers will love to see unique storage like built in shelves, while adding more functional furniture can help homeowners get organized for the holiday season. Rethink the lighting in a room to reflect the changing seasons. Look for lamps with dimmers and window treatments that filter natural light. These can help make your space seem warmer, even in the colder months. 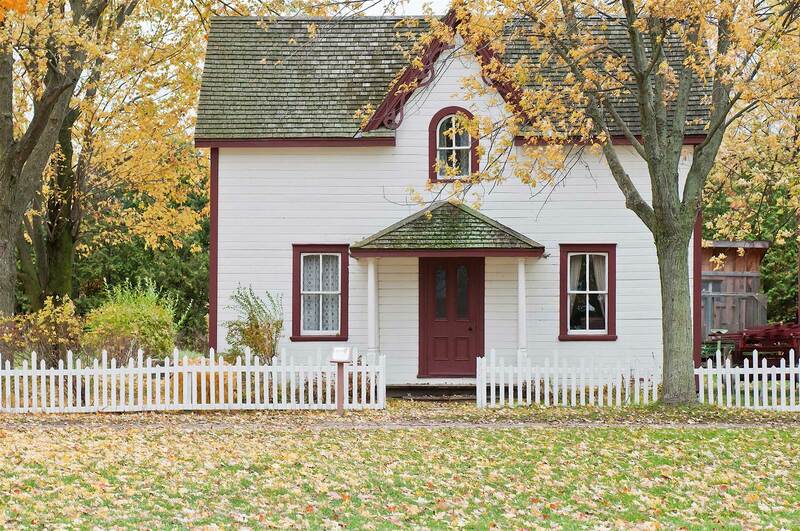 Fall is a great time for both homeowners and investors to revamp their properties. No matter your focus, there are tips for your home’s interior and exterior that can make it stand out. It is recommended to find a few projects for each and incorporating them into your seasonal prep. What is most important to remember during this time is that maintaining your property and finding the right fall design trends is key. No matter if you are gearing up to spend the holiday season at home, or trying to sell an investment property, there are fall curb appeal and design tips you can incorporate into your space. Which fall curb appeal and design trends are you going to try? Share in the comments below!